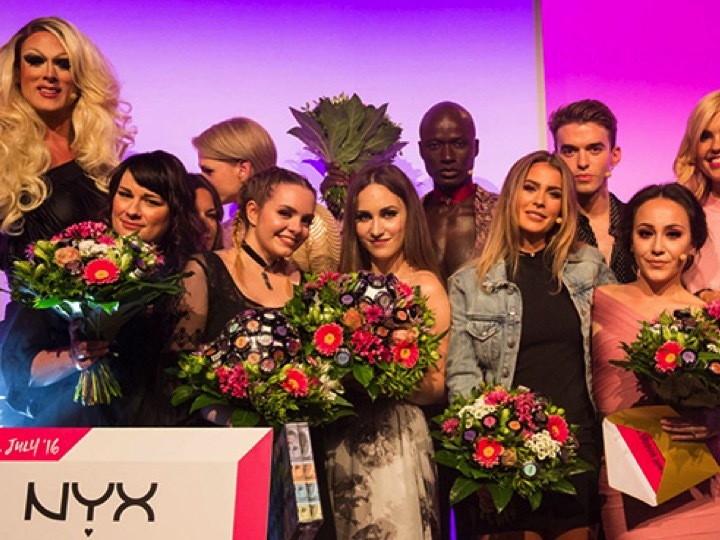 In 2016 the NYX Face Awards took place in Germany for the first time. Amongst hundreds of participants Alycia Marie won the contest. She convinced the jury and the audience on YouTube with her amazingly creative make-up artistry.